Why Book Carla to Speak? 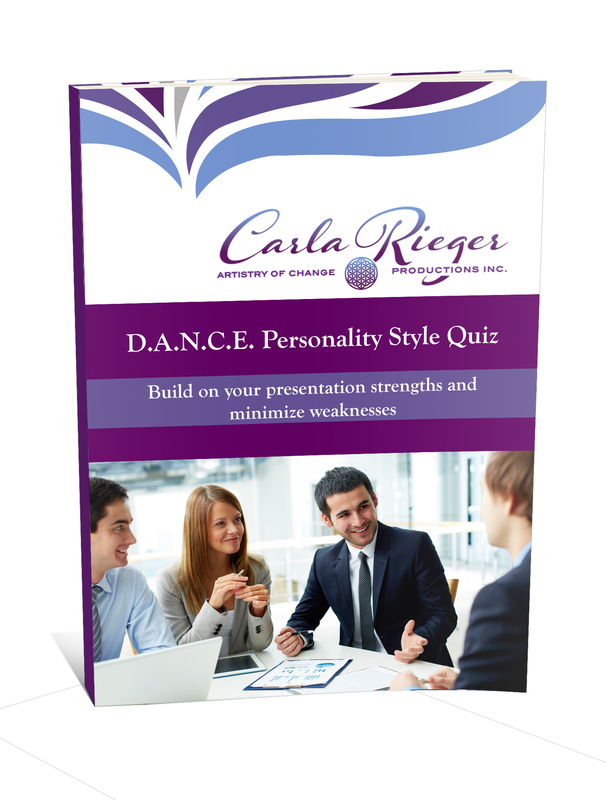 “Carla specializes in entertaining and interactive keynote speeches. 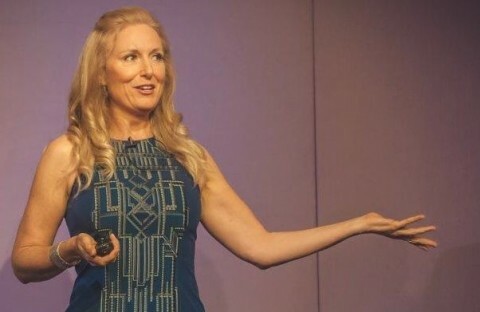 For over 20 years, she has specialized in how to be an effective change leader – how to communicate, present, influence, motivate and mentor people to be their best. With a background in both organizational change and theatrical arts, she uses proven secrets from the world of artistry to effect positive change. Discover how to transform resistance so you can open people’s minds to new ideas, and have more harmony on your team”. What happens on your team when challenge hits? Do some people get reactive and waste time focusing on the problem instead of working on the solution? If so, then this presentation is for you. The #1 skill you need to be indispensable at work now is—the ability to unlearn and relearn again. As the world changes at faster rates, people desperately need practical tools to shift their mindset (and inspire others to do the same) to be appropriate to the situation. After 11 years of research we have identified the top 3 mindset practices of people who tend to stay innovative, solutions-oriented, adaptive, centered, healthy, communicative and proactive in the face of constant change. We call these people “Change Artists”. The skills of a Change Artist don’t actually need to be learned. They are innate skills that you just need to remember to access. These practices require hardly any extra time during your day, and simply train your brain to stay in as high a performance state as possible, no matter what is going on around you. shift a reactive mindset to a problem solving mindset. The Artistry of Change® is a powerful framework that blends diverse fields such as educational kinesiology, western and eastern psychology, change management theory, creative process models, and neuroscience. Witness how these fields are merging in exciting ways to produce the new ‘organizational artistry’. * practice 3 simple habits that prevent communication breakdowns ? * communicate your needs in a way that people are open to hearing ? Experience the joy of making open communication a part of your daily work life. Do people seem uninterested or resistant to your message? 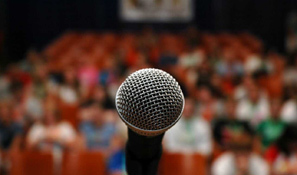 Do you need better clarity on what to say during presentations? Are you struggling with how to communicate the value of your offerings to others? …then this program might just be for you. Win people over to your message with this step-by-step process. As a trainer, Carla is an expert in experiential learning. People learn best when given a variety of learning styles and that’s why people stay so engaged during her training sessions. Participants leave with specific actionable habits that will make a difference for themselves and those they serve, over the long term. She has offered training sessions in North America, Europe, Asia and the Middle East and has formal training in adult education, train the trainer, facilitation, coaching and group mediation. Costly communication breakdowns often happen between people because of simple-to-solve issues. If not dealt with you can lose productivity, income, well being, customers and employee engagement. Are your listeners not as engaged as you’d like them to be? Are you finding it hard to convey a complex message briefly? Do you love stories but aren’t sure how to craft them? …then this program might just be for you. People who can craft their message in story form are indispensable communicators whether it’s a formal presentation, education session, running a meeting or one-on-one. 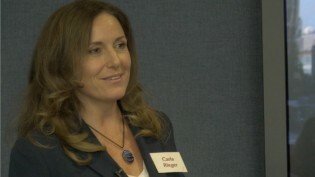 Carla Rieger helps leaders and speakers communicate in a way that dissolves resistance and open people’s minds to ideas, products and services. Whether you are a team leader, a business owner or sales person, HOW you communication is 80% of your success. Get the help you need to break free to the next level potential. Carla has short and long term coaching programs, group or individual, depending on your needs and the needs of your team. Read more about all of Carla’s “Delighted Clients” including speaking, training and coaching testimonials. 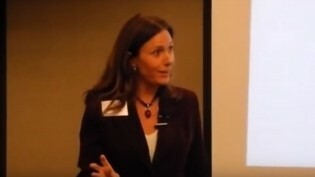 “Carla helped me craft a new keynote presentation. As a result I got lots more bookings and wrote a book.